Although this 14,000 sq. 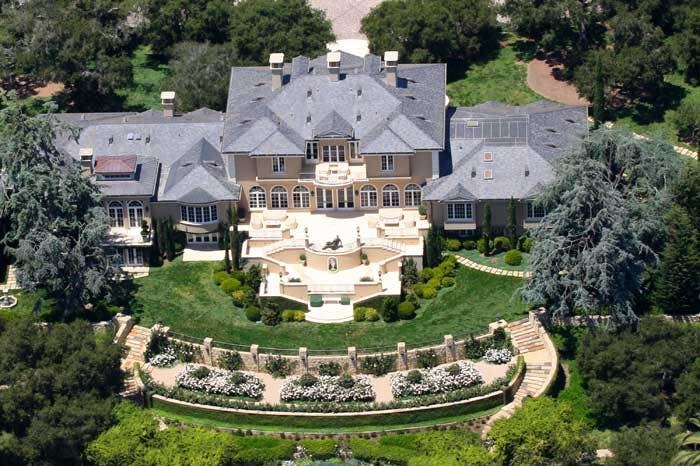 ft. Bel Air mansion was on the market for $40 million dollars, J-Lo was able to get it for $28 million dollars. What a bargain! 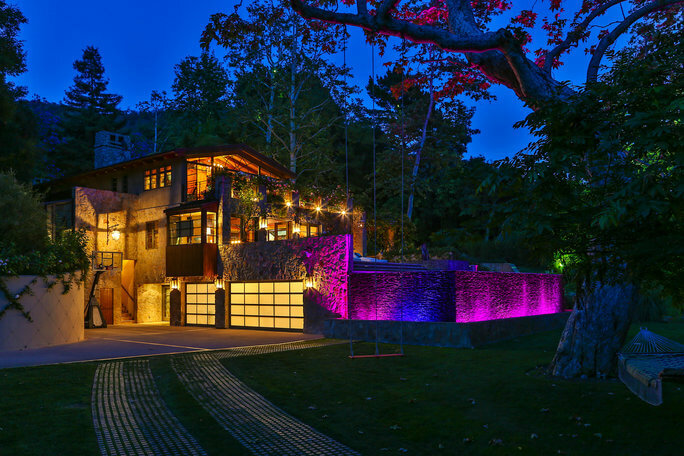 This beautiful 7 bedroom 13 bathroom home was designed in 1940 by architect Samuel Marx and has a whopping 10 wooden fireplaces, a home theater, and a mini golf course. © 2019 Illumeably Media, LLC. All rights reserved.